One ticket matched the five main numbers and two Lucky Stars required to win the Euromillions Jackpot earlier tonight, so one lucky player or syndicate has scooped the entire €54,304,297 (£43,584,628) prize. The Euromillions numbers drawn on Tuesday, August 19, 2014 were 4, 7, 11, 34, and 47. The Lucky Stars were 7 and 8. Five players won second tier prizes of €220,508 for matching five main numbers and one Lucky Star. Eleven players lucked out on Lucky Stars, but won third tier prizes of €33,410 for matching five main numbers. 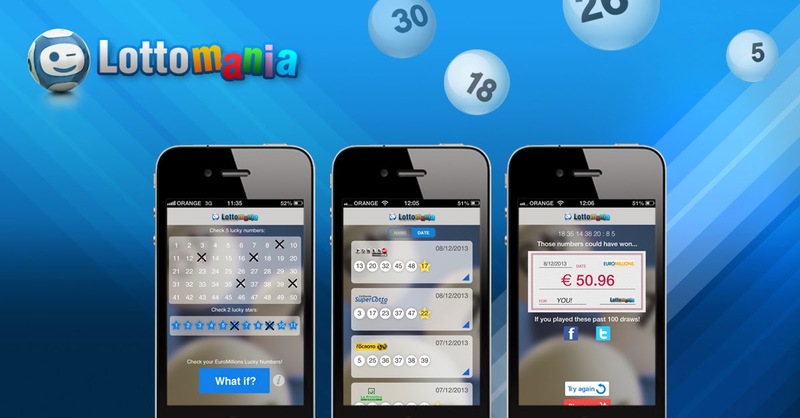 Fifty-three players won €3,467 for matching four main numbers and two Lucky Stars, and a further 1,890,189 Euromillions players were awarded smaller prizes from the lower tiers. The next Euromillions drawing is on Friday, August 22, 2014. The estimated jackpot is €15 million (£11 million).